Lucas-TVS are the Leader in Auto Electricals in India today with 50 years’ experience in design and manufacturing. 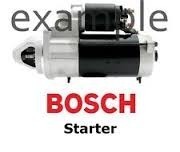 Starter, Alternator, Service parts , Wiper Motors and Accessories, Filters, Cooling Fan, Ignition Coil, Oil etc. 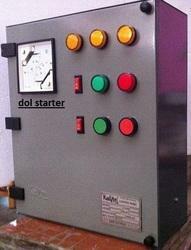 We are providing wide range of Starter Motor. Joint venture between Lucas – UK and TVS, Lucas-TVS are the Leader in Auto Electricals in India today with 50 years’ experience in design and manufacturing. They have huge products portfolio that includes Starter, Alternator, and Service parts, Wiper Motors and Accessories, Filters, Cooling Fan, Ignition Coil, Oil etc.